I love Rome and I am pretty sure Rome loves me. 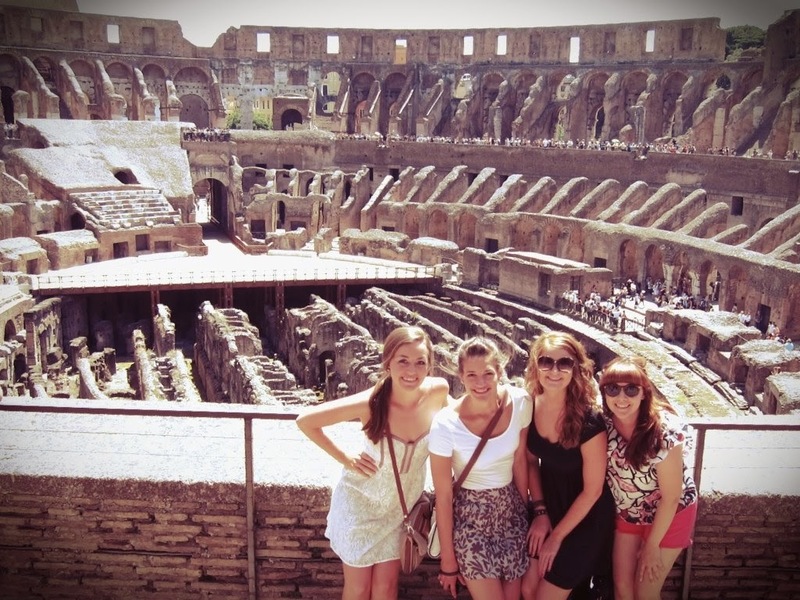 Rome was my first… first Italian city that is. I will never forget my first study abroad experience. I was a junior in college and I had never left the country. When my advisor told me about the class he was teaching in Rome that summer, I jumped at the chance to live out my Italian fantasy (art, architecture, gelato, vespas, etc.). When I arrived in Rome, however, I was incredibly overwhelmed. 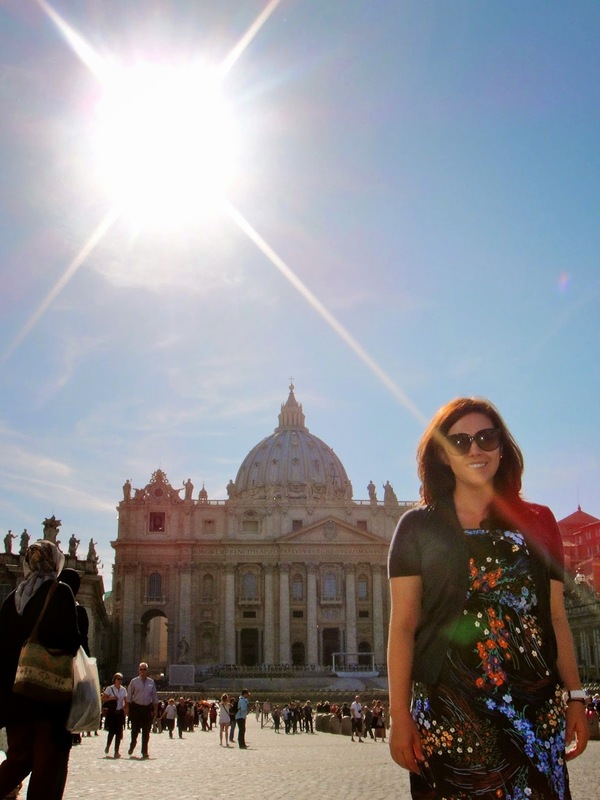 I wasn’t prepared for the culture shock and the size and pace of a city like Rome. Eventually I fell in love with it and got to know Rome well. When the program relocated and I moved to Florence for my summers abroad, I thought Florence was so small and boring compared to Rome. Of course I came to love and appreciate Florence as much as Rome, but I still look forward to our program’s last weekend in Italy – three days in Rome! Today the group departs for Rome! Over the next three days, we will marvel at the Pantheon, throw coins into the Trevi Fountain, gaze in awe at St. Peter’s Basilica, climb the Colosseum, walk in the footsteps of ancient Romans in the Forum, be creeped out by Cappuccini bone crypt (seriously, google it), marvel at Bernini’s sculptures, and take in the artistic masterpieces inside the Vatican. I don’t know how to describe it, but when I am in Rome, I feel like I am at the center of the world – sooo much history. I think students are usually too overwhelmed to really appreciate the city. It is one of those places that you need to visit more than once. It will be a crazy but amazing 3 days! I get to spend another 2 days in Rome after the students leave, and them I am off to discover Berlin for 5 days! If you want to tag along, be sure to follow me on Instagram!